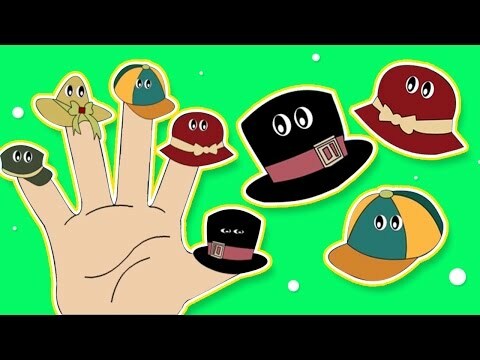 Finger family nursery rhymes with daddy finger, kids cartoon animation & HD rhymes for children. Learn the Daddy Finger Song with these Funny caps and also sing along with us for more fun. Teach your kids, children, toddlers and tweens all the popular kindergarten children rhymes and make sure to like and subscribe to the channel cartoon rhymes for more nursery rhymes and wheels on the bus collections.